1.- CUENTOS INFANTILES EN INGLÉS. 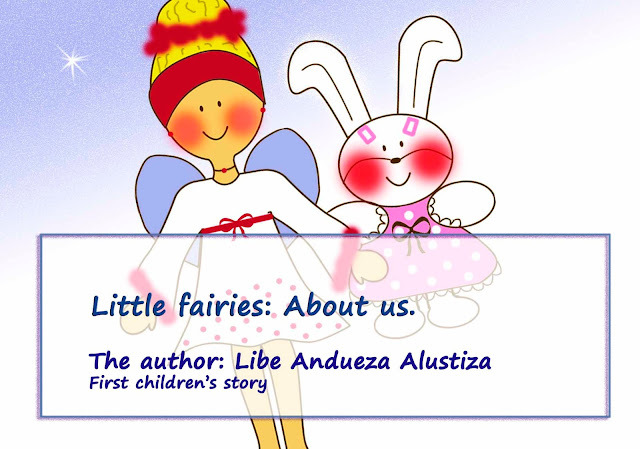 Children’s tale story 1: “About us”. 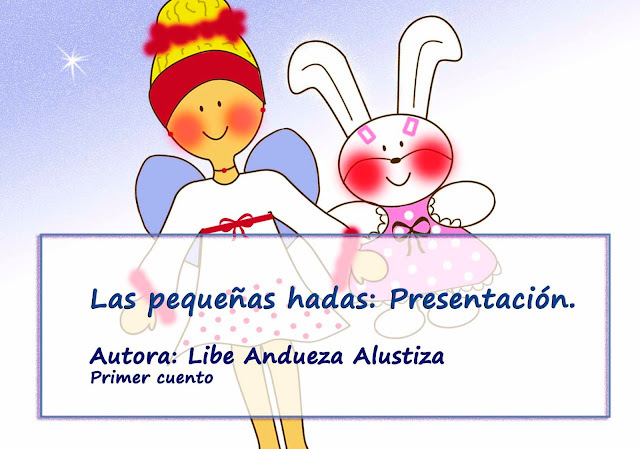 2.- CUENTOS INFANTILES EN CASTELLANO. Cuento infantil 2: “Cute no puede dormir”. 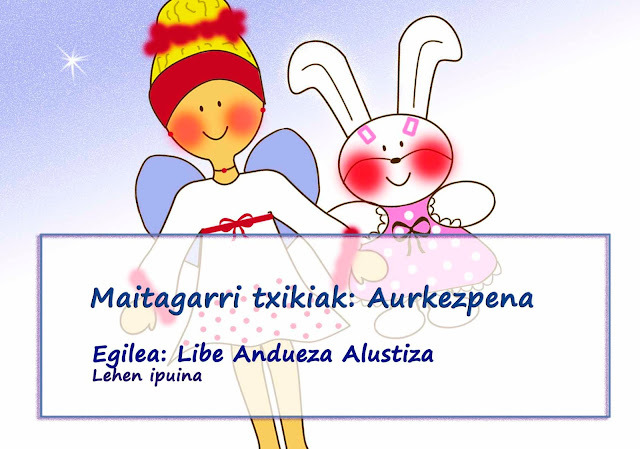 3.- CUENTOS INFANTILES EN EUSKERA.